This kit includes a glass Protective Lens that fits over your GoPro camera lens to help guard against dirt, dust, and scratches while using the camera outside the housing. Its perfect for use with The Frame mount (sold separately) or handheld shooting with just the camera. Also includes a camera lens cover, Standard Housing lens cover, replacement battery door and replacement side door for your camera. 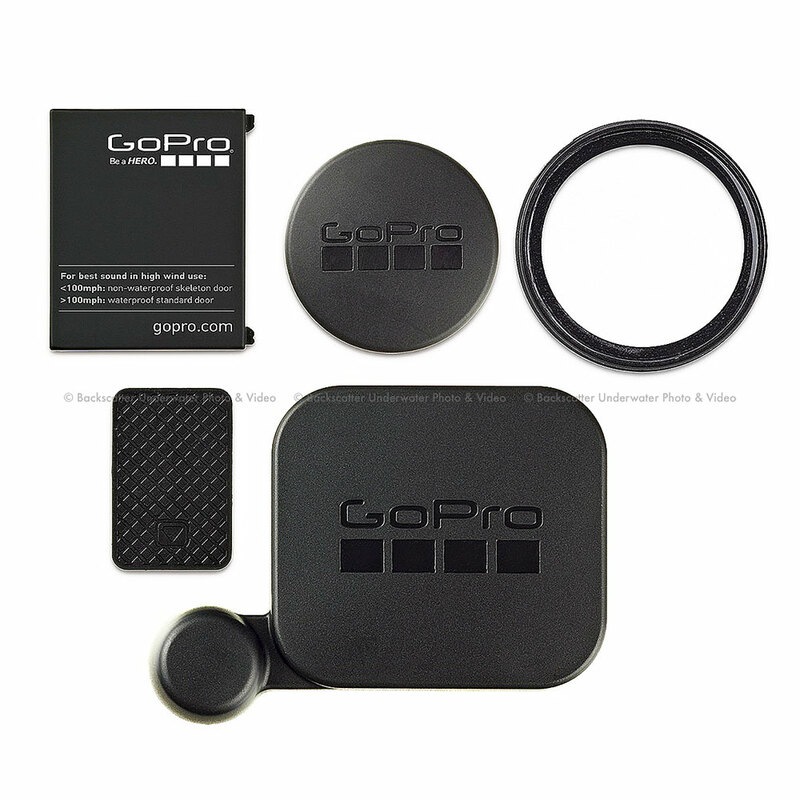 * GoPro Products are only available for shipping to United States address and its territories only.